This book presents a practical approach to pro-environmental challenges faced by companies in the process of restructuring. 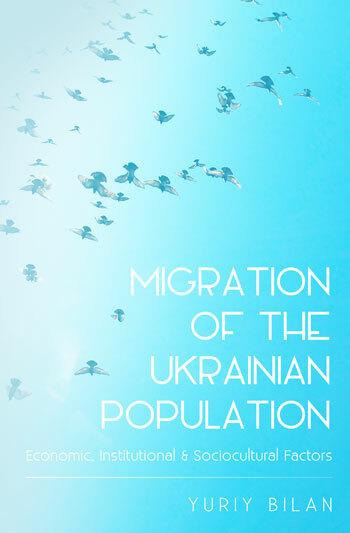 It contains a broad variety of case studies from different economic sectors, and small and large businesses, in four European countries: Ukraine, Romania, Germany and Poland. 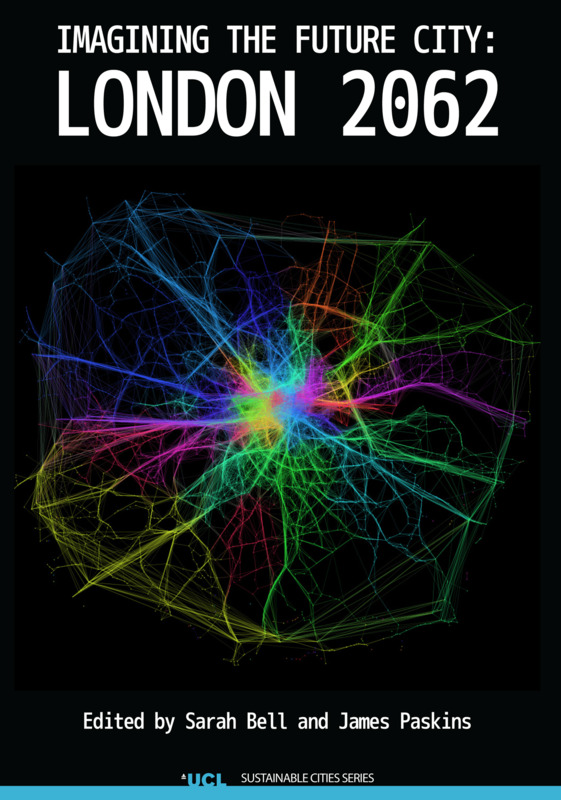 The studies are the results of surveys of companies that had either already restructured or were planning to, and reveal both the weaknesses and strengths in these practices. 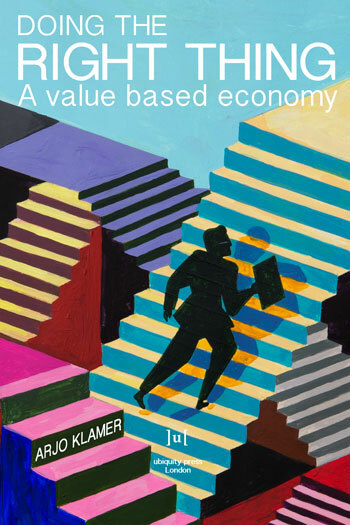 The book is divided into three parts: explorations of how political and legal factors are embedded in a company’s strategy and how they influence the company’s behaviour; analyses of companies’ activities on matching restructuring with ecology; and approaches to ecoinnovations within the companies. 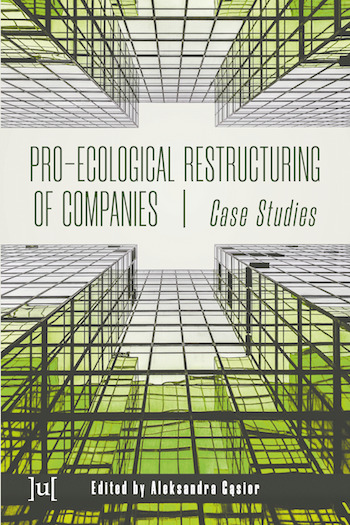 The case studies throughout the book show that the restructuring of a company is an opportunity for the implementation of proecological action and “green” business models. The authors trust that the experiences and good practices of others will prove valuable both for future businessmen (i.e. students), but also for academics and representatives of local government, central environmental agencies, owners and managers of enterprises to be restructured.